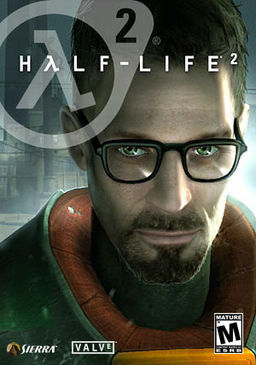 Half-Life 2 was originally featured in the original Game Music post, but only with a limited selection of the available (awesome) songs. Here is a more in-depth compilation of my favourite Half-Life 2 tracks, including tracks from Episodes 1 and 2. In addition to the note above; the quality of the clips below compares only marginally to that on the official sound track (which happens to come with Audiosurf).